Flyer and leaflet printing is one of the most cost-effective types of business promotion. With flyers and leaflets you can economically promote your company to thousands of potential customers by posting information directly to your target market. 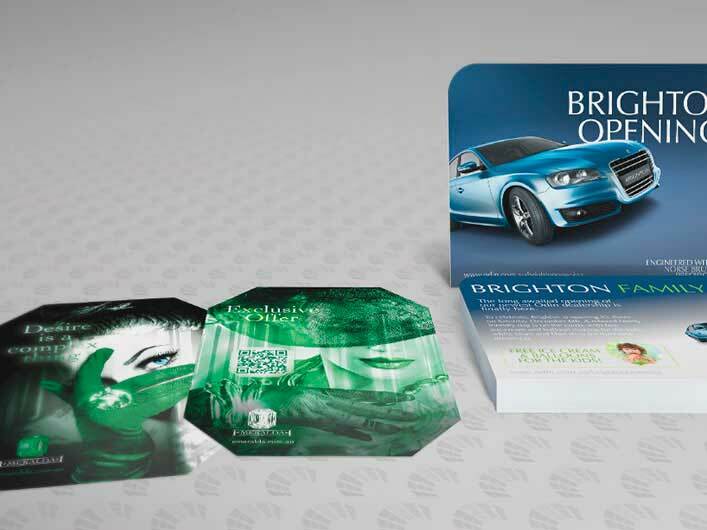 Choose from our premium stocks in gloss, matt, uncoated or recycled to stand out from the crowd and start growing your business today. Access twice the marketplace with one of our very competitive ‘Every Day’ flyer printing specials. Our basic flyers are great for promotional pieces that need to be light and low cost. This coated premium paper is printed in vibrant full colour to bring your images and graphics to life. Standard (most affordable) sizes are A6, DL, A5 or A4 portrait but we’ll happily quote custom sizes if you want. Our A-grade 150gsm gloss art paper flyers are our most popular choice. We recommend checking out our great specials on this premium stock because we sell lots of it. Not too light, not too heavy but just right to bring your design to life and help grow your business. Commonly sized in DL, A5 and A4 but we can print any size you like! Just email, phone or submit an online enquiry. If you need a thick, high quality flyer then look no further than our 170gsm silk brochure options. Like all our coated papers images and graphics will retain fine details and perfect colour reproduction. Send us an enquiry for any size you like or get a price right now for our standard size options including DL, A5 and A4. Our Maine Recycled Silk flyers are one the most impressive and sustainable flyer choices available today. Elegant, silky, sophisticated and responsible, Maine shines as a high-end environmental choice in Australia. 60% waste fibre, 40% FSC® certified virgin fibre, 100%CarbonNeutral®. Contact us for a quote on any finished size you can dream of. We’re happy to quote your flyers on any stock you like. 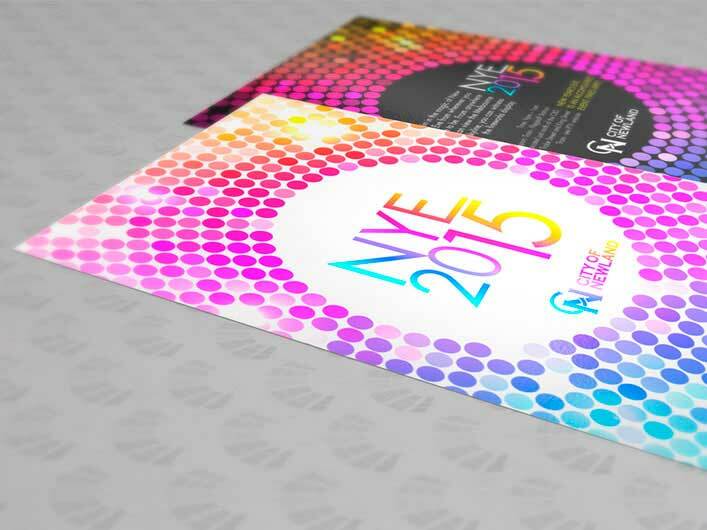 We love to print fully custom flyers that help you stand out from your competition. Send us through your ideas and we’ll research and quote the option to best meet your requirements. Flyer printing and leaflet printing service is something we’ve been delivering for years. Our team will assist in getting the most bang for your buck by helping you select the best options for your design and target audience. Quote and order online or call, email or send an enquiry. We never get tired of helping out. 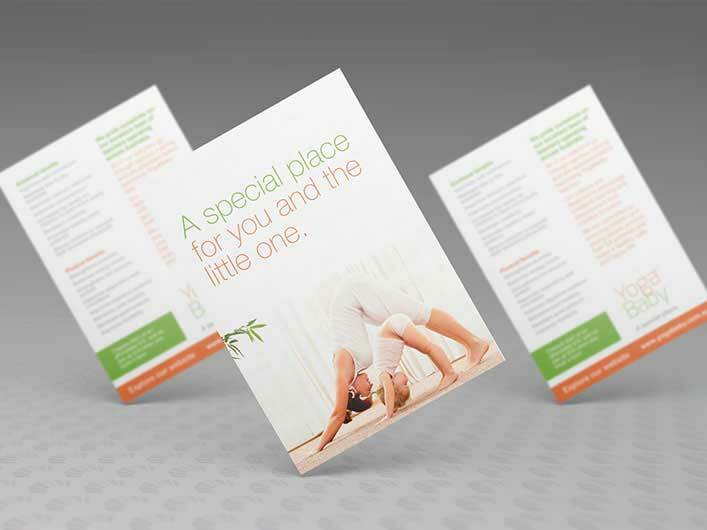 The Printing Hub designers are here to help you create a flyer or leaflet that talks to your customers. We love to work with you from concept to creation but we’ll also happily check your design to make sure it’s set up correctly for print production. We also have a team of on-staff graphic designers. Our average time to dispatch for printed flyers and leaflets is only 24 hours! That means your flyer job will get to you in time to hand out or mail to your potential client. 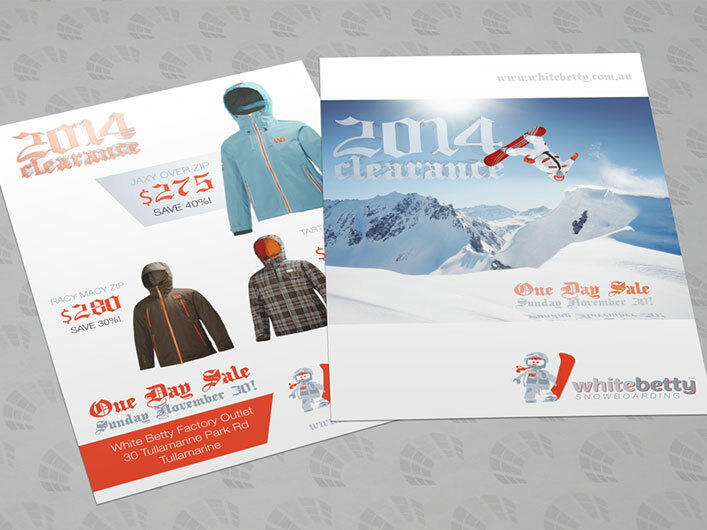 We deliver our high quality offset printed flyers free Australia wide at mind blowing speed. We even tell you the day it will arrive. Our manufacturing hub is ISO accredited for Quality and proud of it. We’re always looking for ways to produce higher quality products. Our standard flyers might be cheap but we spare no expense in ensuring your flyer is produced to the highest standard on premium paper stocks. Mailing printed leaflets and flyers is an effective and inexpensive way to advertise your business. There’s a reason most of the biggest brands do it and that’s because it works. It’s also easy to do. Send us your mailing list and we’ll sort and ship with one of our distribution partners or Australia Post. 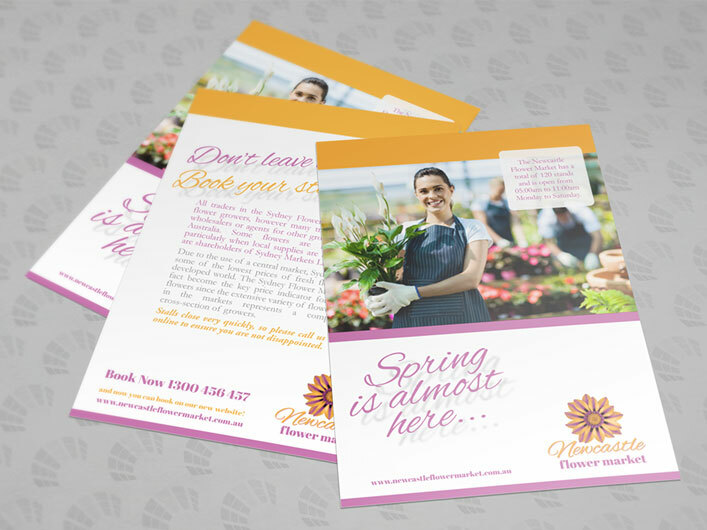 We’ve got the knowledge and expertise to help you create a unique custom flyer or leaflet to wow your audience. Choose any stock and finish you like and then send us a quote request. Alternatively ask us for advice on the many ways you can produce a perfect flyer campaign.